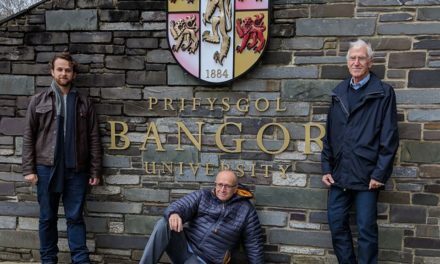 The Royal College of Nursing (RCN) have warned that cuts to the Learning Disability Nursing course at Bangor University will have a ‘devastating effect’ on students and patient care across North Wales. 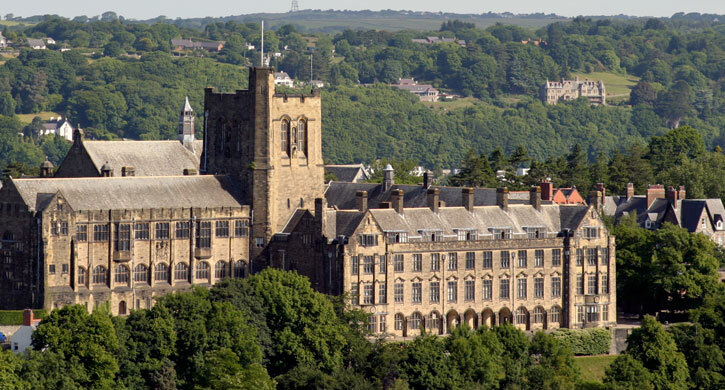 Bangor University has decided to reduce staffing levels for the Learning Disability Nursing course by half a post, which means the current two and a half staff will be reduced to two full-time equivalent posts. It said the decision was in response to not recruiting “sufficient students to meet its targets” and to the current “challenging financial landscape” facing the higher education sector in the UK. RCN Wales have now hit out over the decision to go ahead with the cuts and have raised concerns over the future of the course. 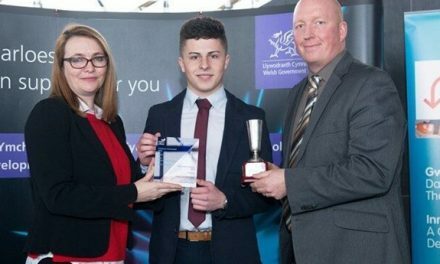 The decision by the University is in contrast to the recent Welsh Government announcement they will provide an additional £2 million of funding to improve NHS services in Wales for people with a learning disability. A report by Nursing Times earlier this month also highlighted that a series of new learning disability nursing programmes were being launched across England in a bid to tackle the “crisis” state of nursing shortages in the sector. Lucy Spencer, a student studying learning disability nursing at Bangor, started a petition against the cuts which has been signed by nearly 900 people. She said: “I am devastated to hear that the cuts are going ahead. At a time when the welsh government are investing so much money into learning disability nursing the cuts just do not make sense. “The future for learning disability nursing across North Wales is very concerning. An email has also been sent asking for students and stakeholders to co design a way forward, surely in order to make the cuts in the first place a plan for a way forward should already be in place otherwise how can the cuts be justified?